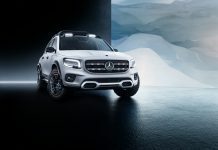 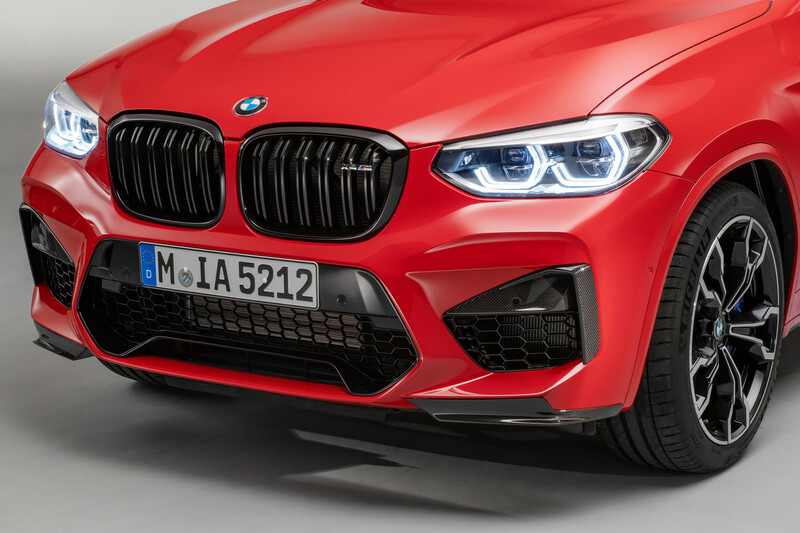 It was a late summer night last year on the autobahn, this writer behind the wheel of a Far Eastern sports car with 469 horsepower, sneaking up on a semi-camouflaged BMW X3 with fat tires and four exhaust pipes: There were rumours of an X3 M, the M GmbH’s high-performance interpretation of BMW’s midsize SUV. 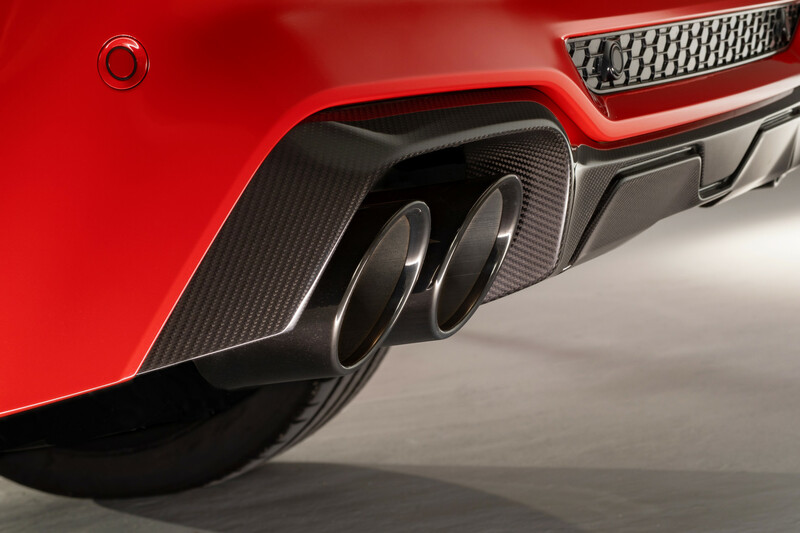 What was not known was its power rating. 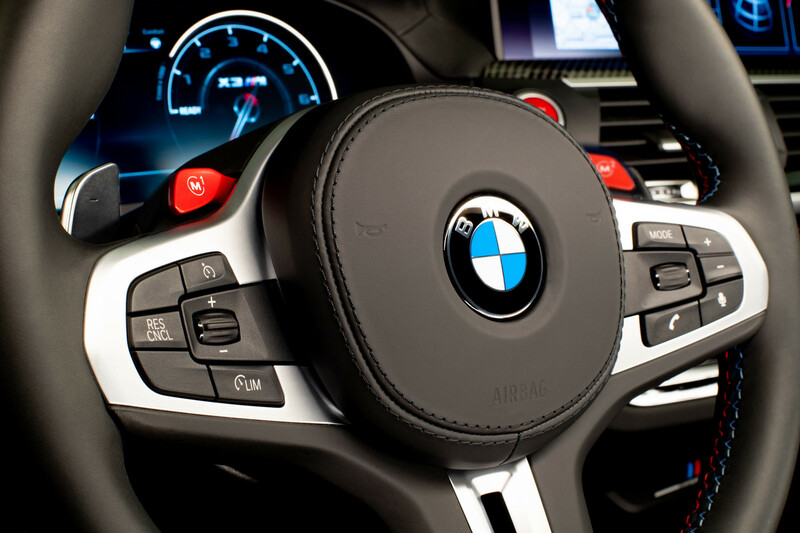 But I got a hint when the driver stepped on the gas pedal: I could not keep up. 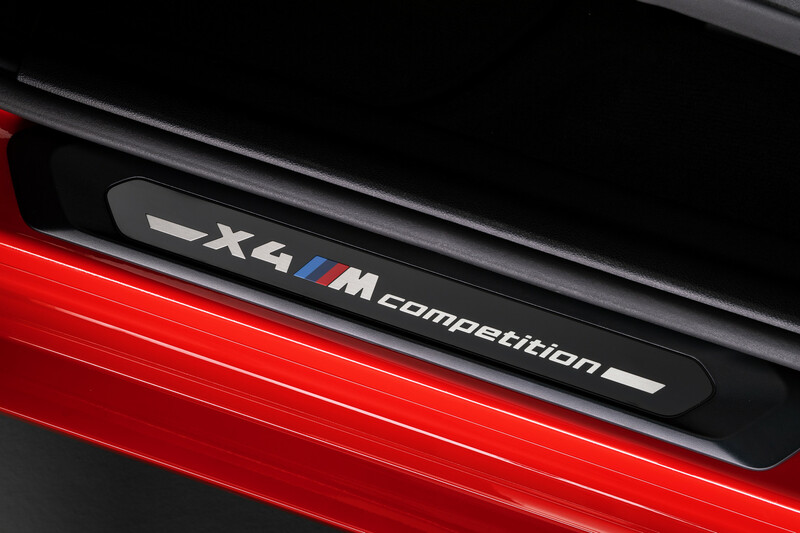 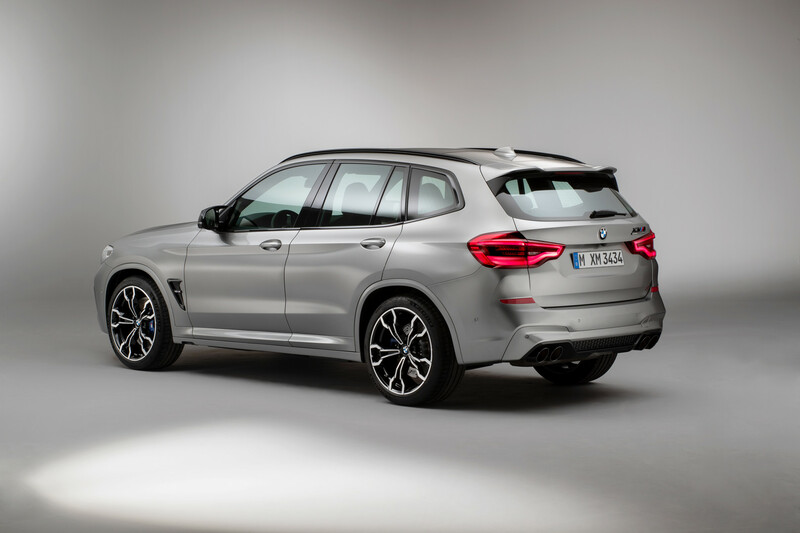 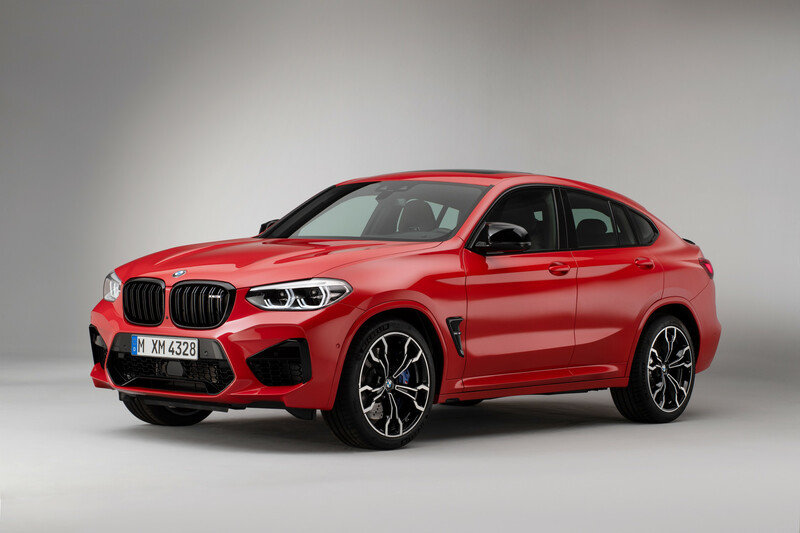 Now the mystery is solved: The X3 M and its coupe-like sister model, the X4 M, are fitted with an entirely new 3.0-liter straight-six, rated at a full 480 horsepower for the standard version and an even more impressive 510 horsepower for the Competition version. 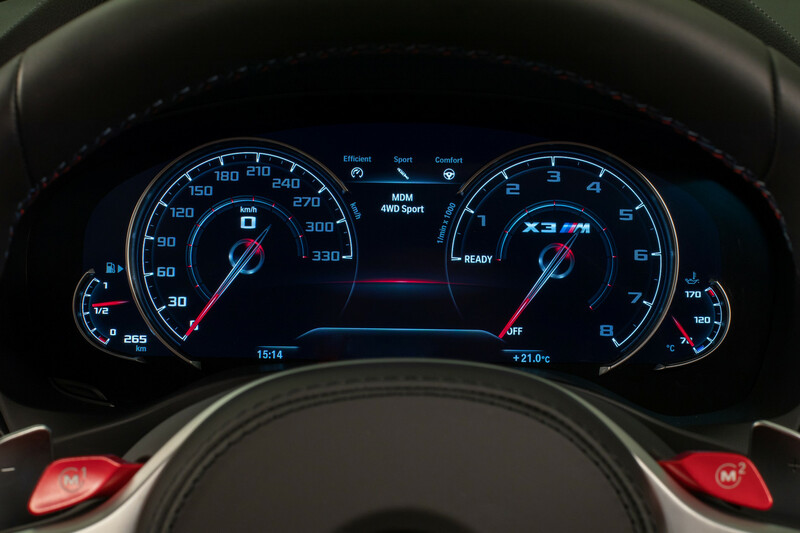 Maximum torque is rated at 600 Nm for both models, and they both redline at a lofty 7200 rpm. 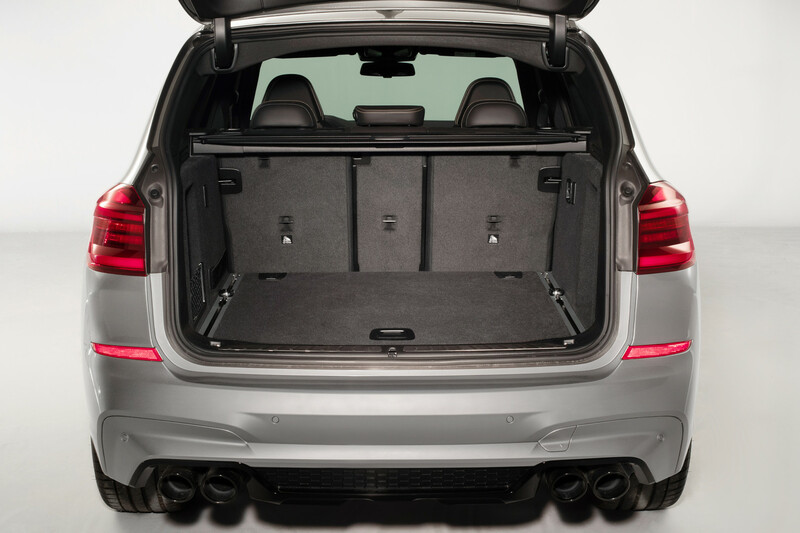 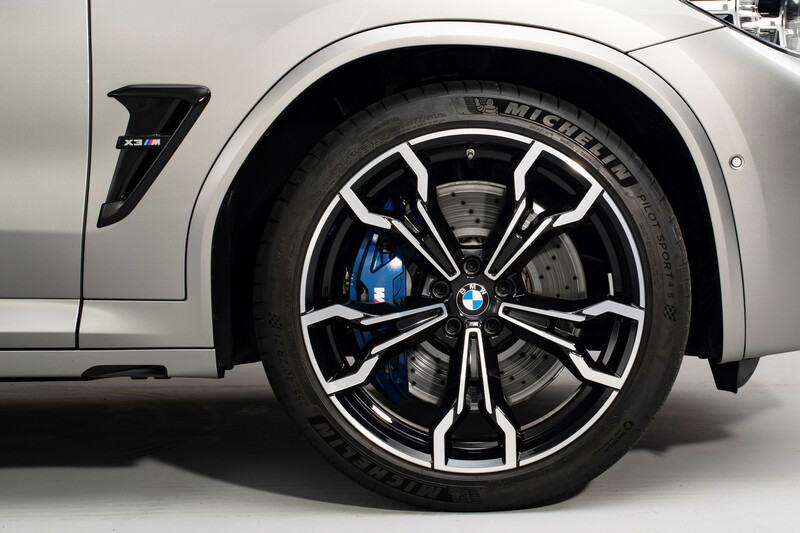 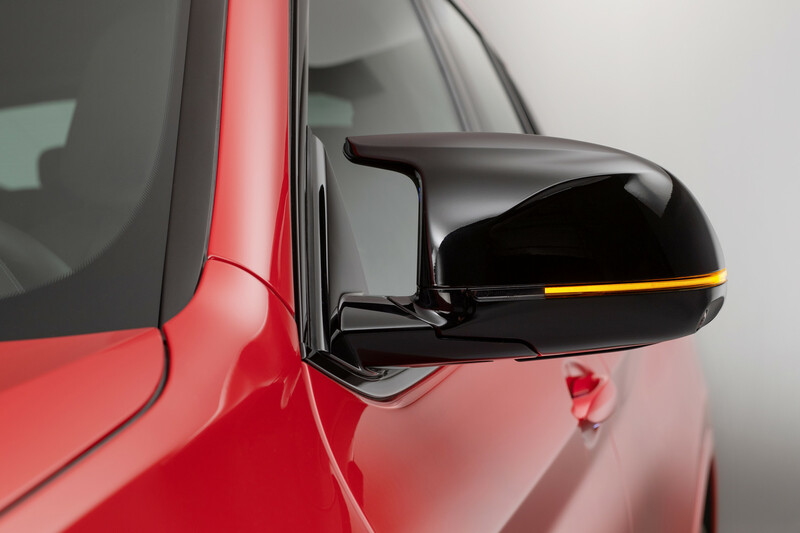 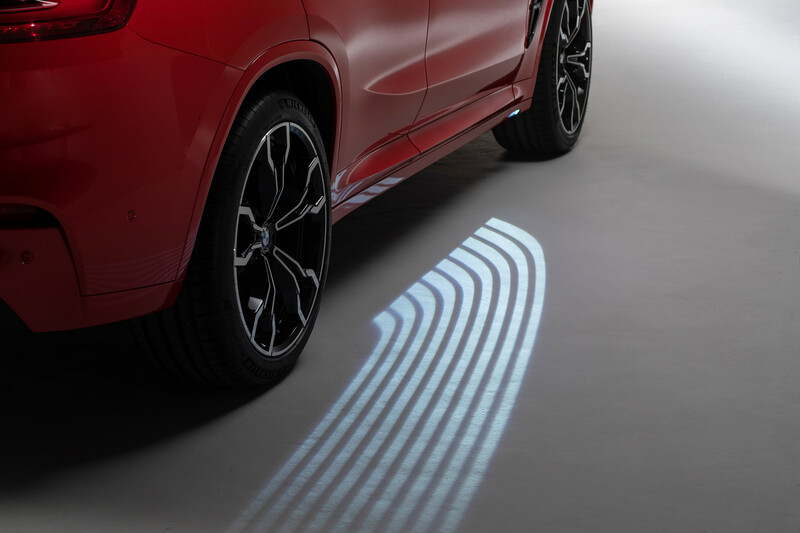 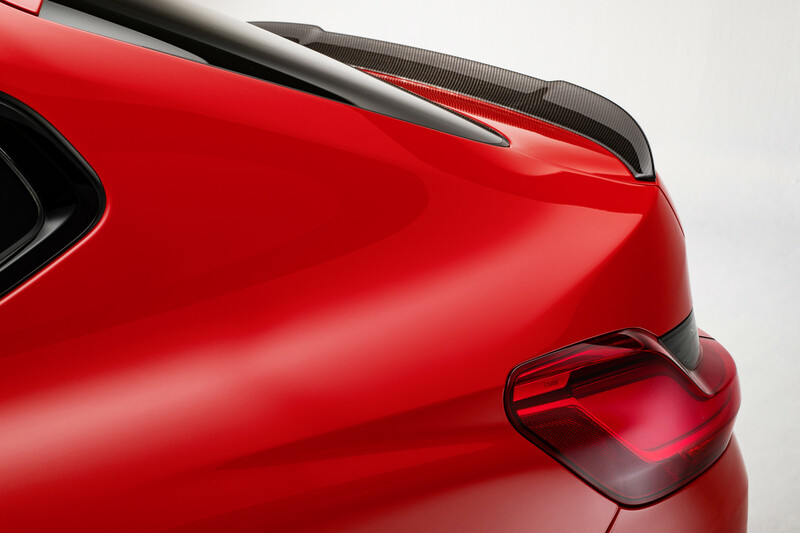 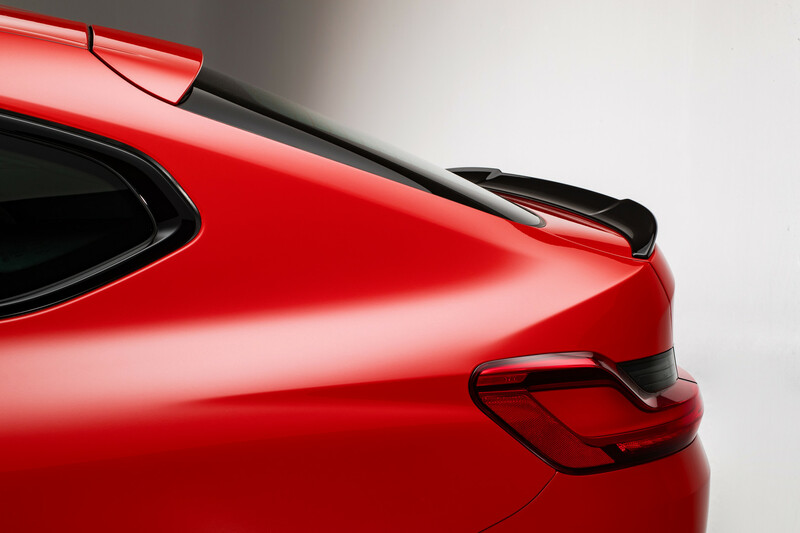 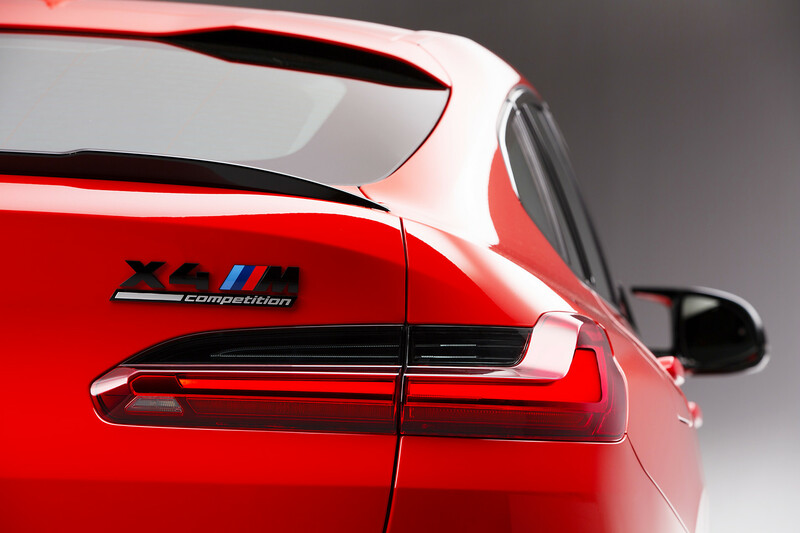 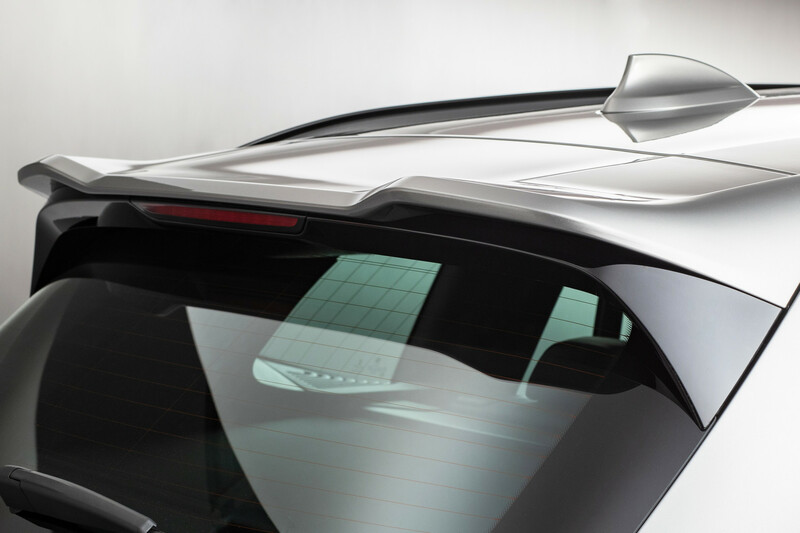 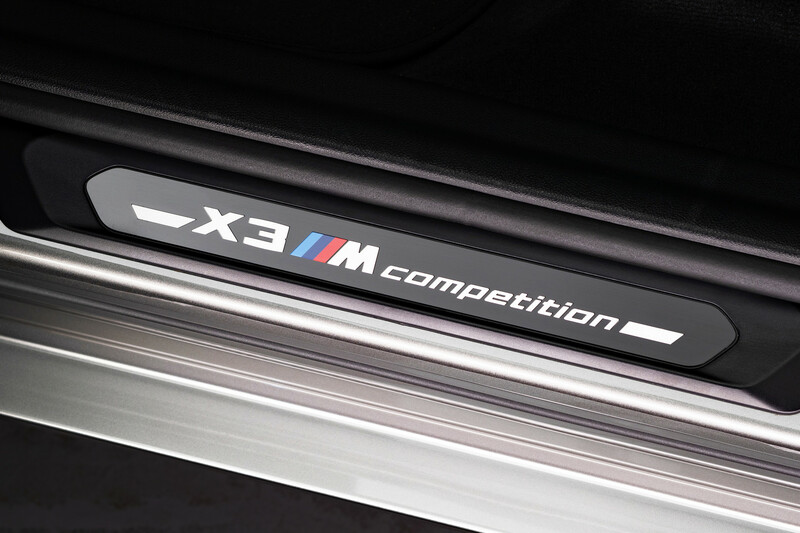 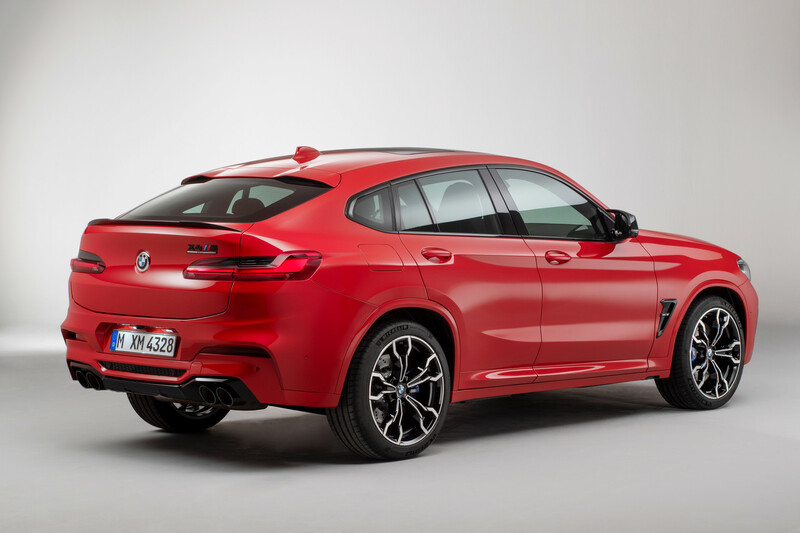 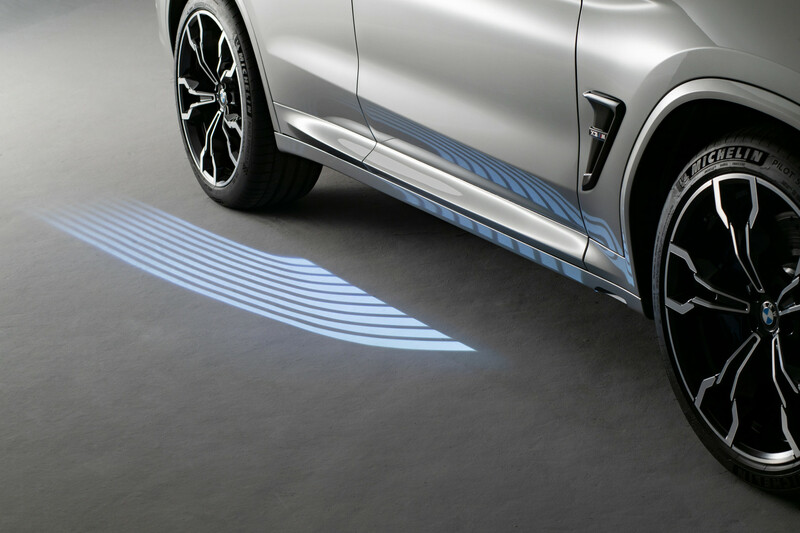 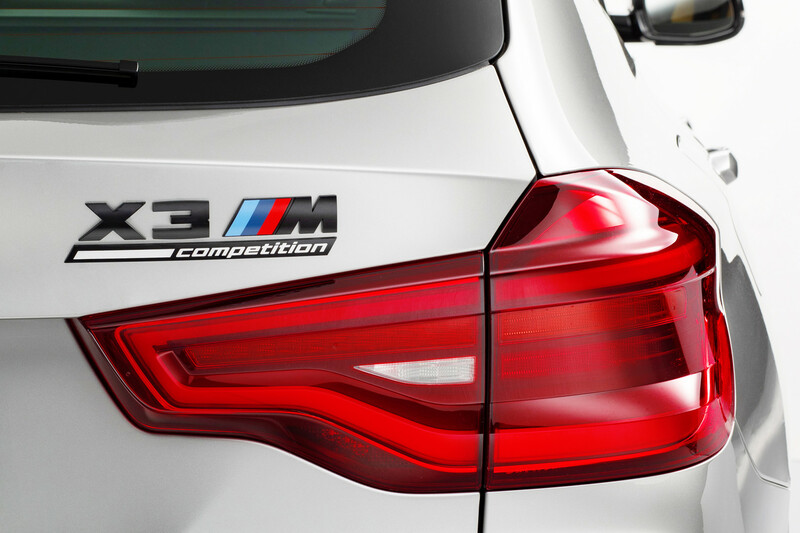 The regular X3 M and X4 M sound great, thanks to a standard flap exhaust. 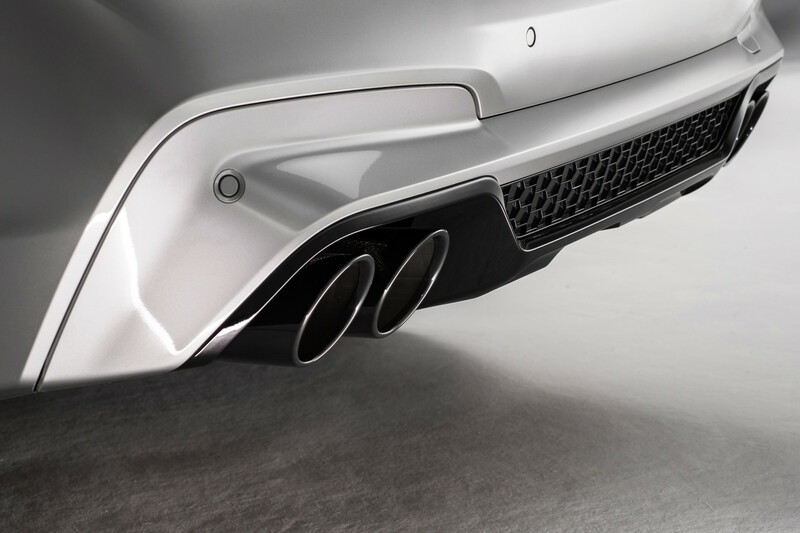 The Competition models sound even better with a sports exhaust. 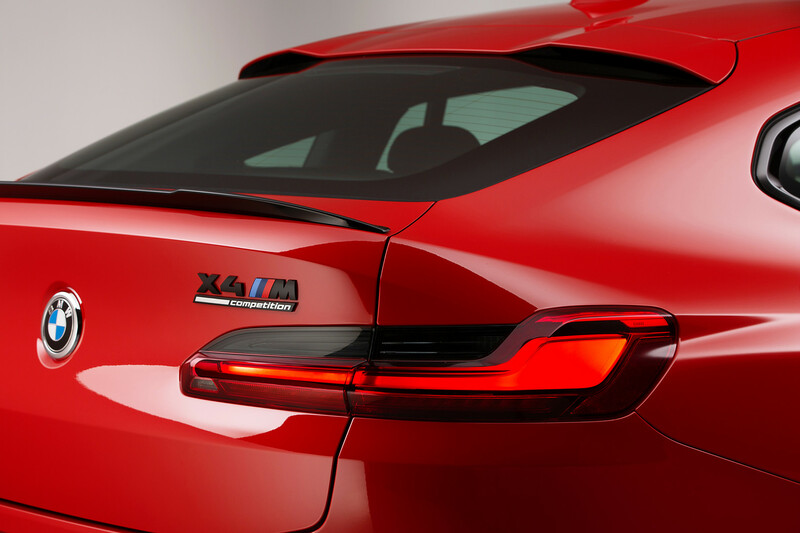 But models sold outside of Europe are in yet another league, thanks to the absence of the particulate filter required by zealous Eurocrats. 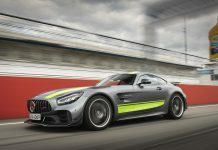 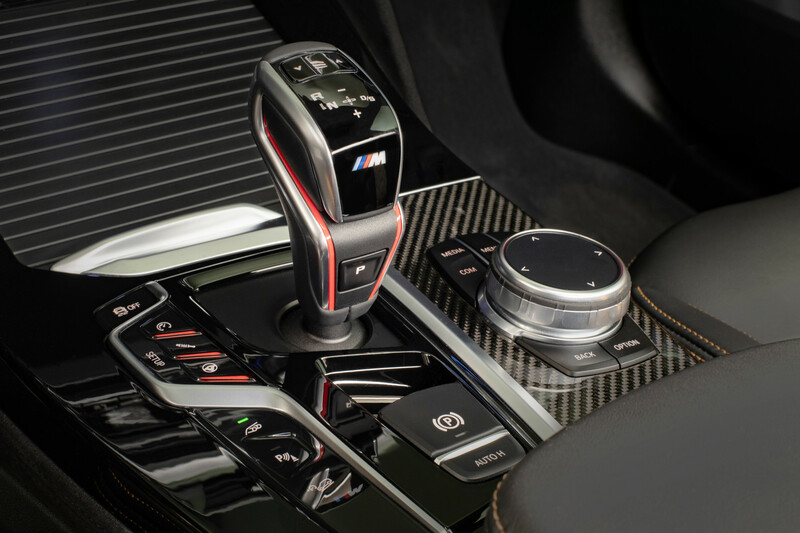 The power is channeled to all four wheels through an 8-speed automatic, with the bigger load of torque sent to the rear. 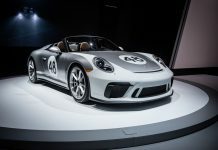 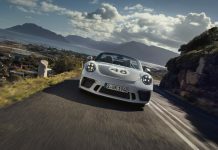 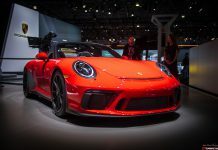 You can’t turn off the power transmission to the front wheels altogether, but you can severely limit it, if you plan to go drifting or just to increase the car’s agility. 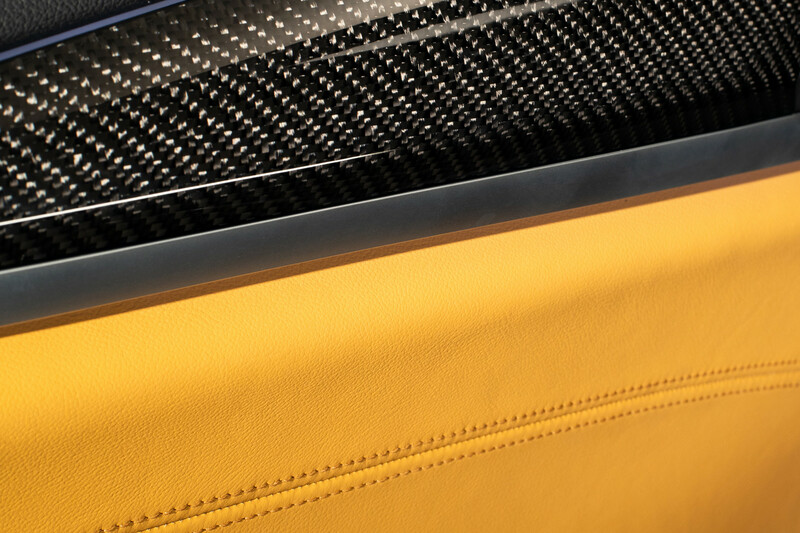 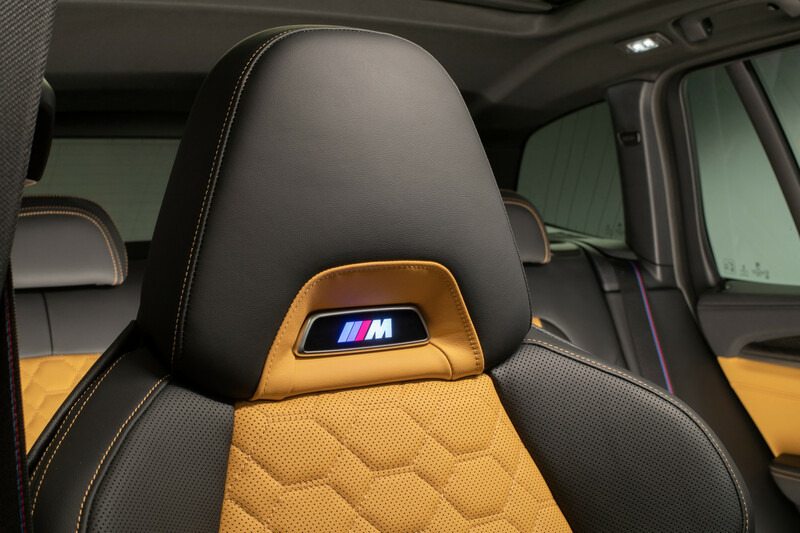 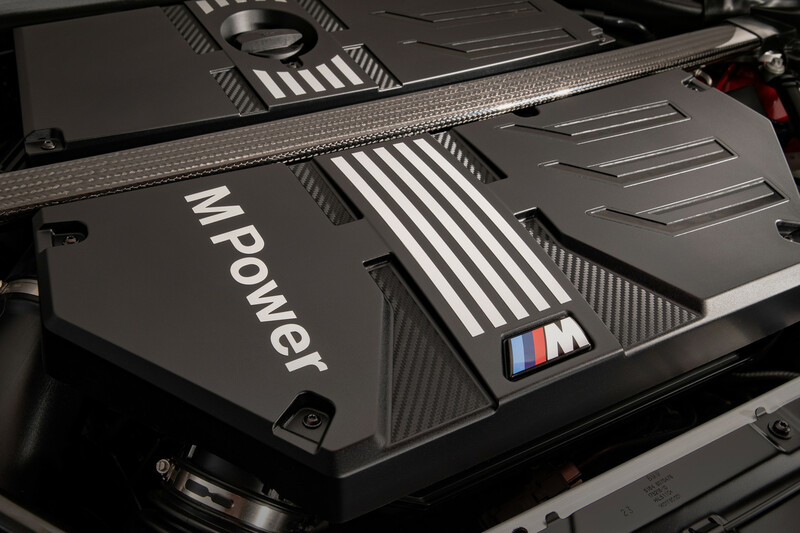 This system is taken straight from the ultra-powerful M5, just like some chassis components. 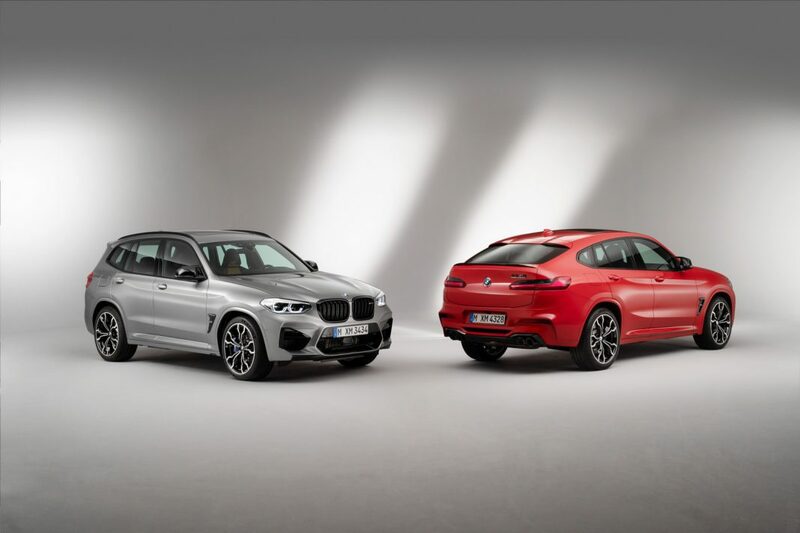 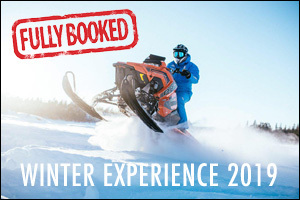 The X3 M and X4 M get their specific electric power steering system, extra-powerful brakes, specific chassis kinematics and a number of stabilising bars to stiffen the body. 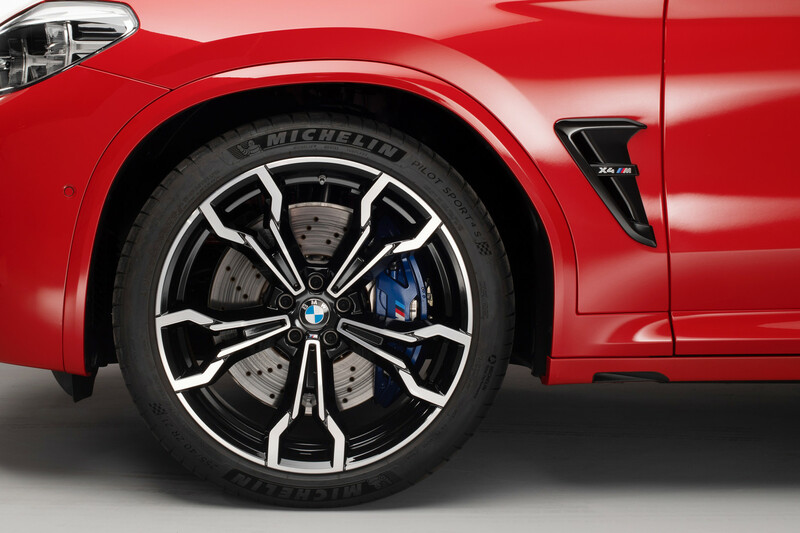 255 front and 265 rear series 45 tires on 20-inch wheels are standard, while 21-inch wheels are optional. 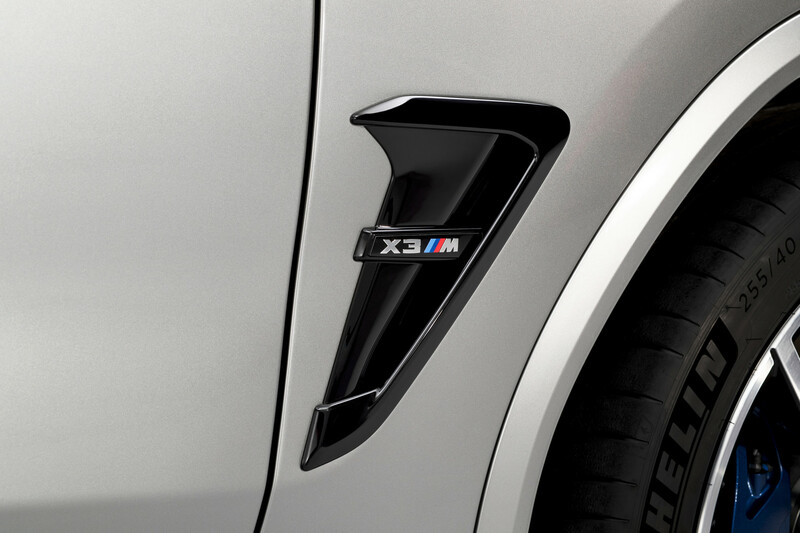 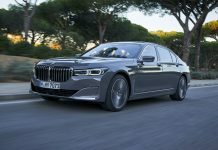 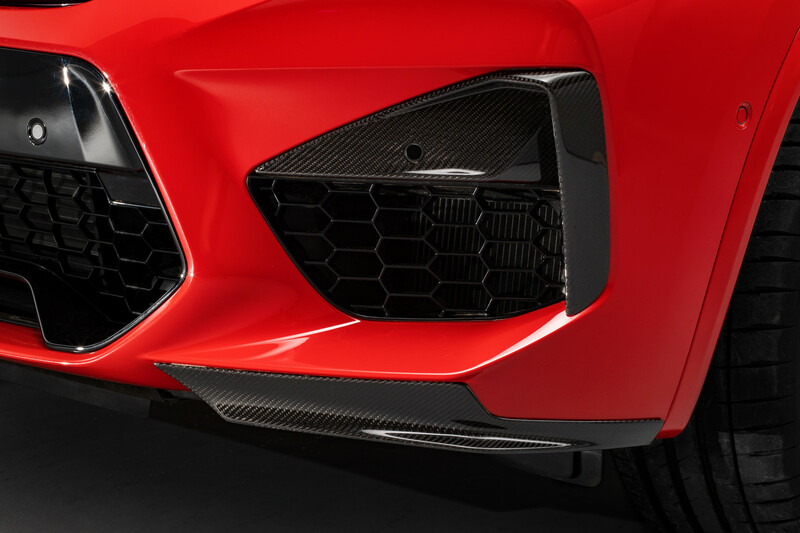 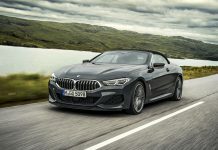 The styling of these M-engineered sister models is clearly set apart from regular X3 and X4 models, with gaping and functional front air vents, front and rear spoilers and the aforementioned four exhaust pipes. 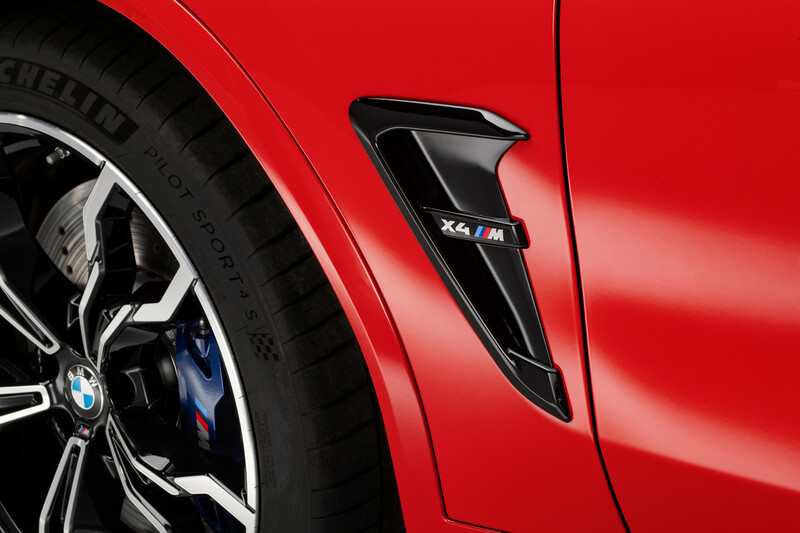 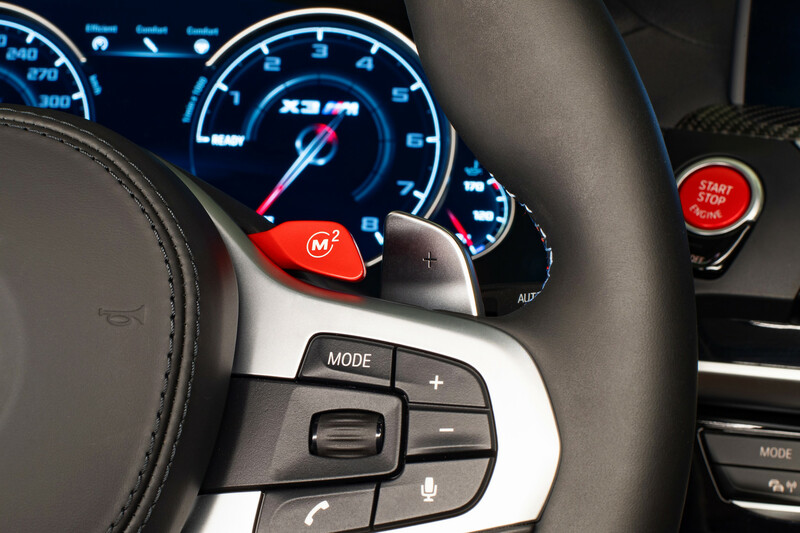 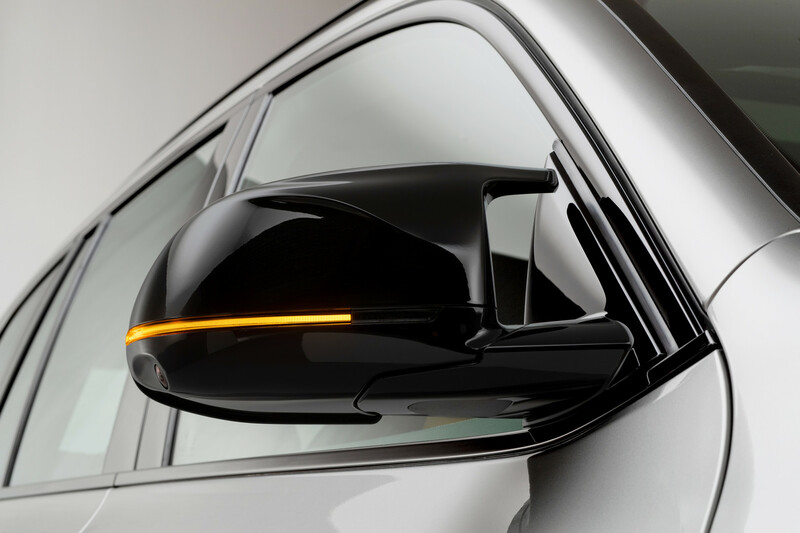 Inside, they are set apart by a plethora of M-specific details as well. 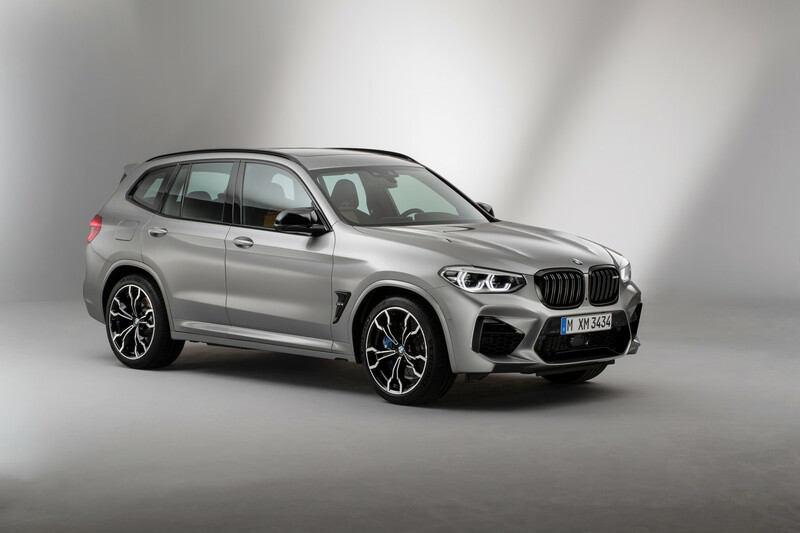 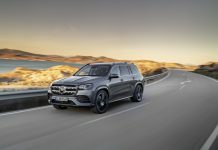 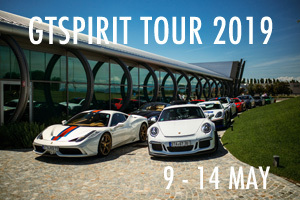 Priced from just unter 85,000 euros (and under 70,000 US dollars) for the non-Competition X3 M, these ultra-sporty SUVs have it all to dominate the autobahn.